In addition, coming this spring: #tabletoptuesday. Rodeo Labs is extending an open invite for a once a week evening ride from our new HQ at @slohicoffeebike. Pavement, dirt, sunsets, city views, friends. All bikes welcome. More details on the calendar. Finally, many informal rides are planned on our Rodeo Labs Slack discussion group. If you are Rodeo and need an invite, send an email to steve@rodeo-labs.com and we will get you sorted. Have something you want to add? Get in touch and we will add it to the calendar. Tues/Thurs | 6:00AM. Start/finish @ Slo-Hi Coffee/Bikes. Riders of different strengths, pushing themselves & each other. Join Rapha for a fast, full tilt, lunch time ride. Riding out to a predetermined 'start' area, we'll slowly ramp up the pace until we're all fighting tooth and nail. After a predetermined sprint "finish", we'll roll back into Boulder for coffees and lunch at the clubhouse. Download the route here. Please RSVP for this ride. Join Rodeo Adventure Labs for a fun shred of South Table, North Table or both! We will; depart from the Slohi Bike Co. (Highlands) and make our way to Golden ride some of the trails on top of the mesa and then make our way back to Slohi. Open to all bikes, and Hansel has a standing offer to buy someone a beer at Hogshead Brewery after the ride if they ride one of the tables on a recumbent bicycle. Join us for the #adride Thursday mornings – 6:00AM early lap, 6:45AM main lap. Meet at the parking lot on before the pillars. Ride leaves rain, snow, or shine. The group will move at a smooth but steady clip. A rolling hill road loop from Stapleton taking you east past the airport into Watkins, CO. Meets at Wadsworth and Deer Creek at 8:30 Saturday mornings and goes around Chatfield reservoir - race pace. An hour ride that some link up with a climb up Deer Creek Canyon after. 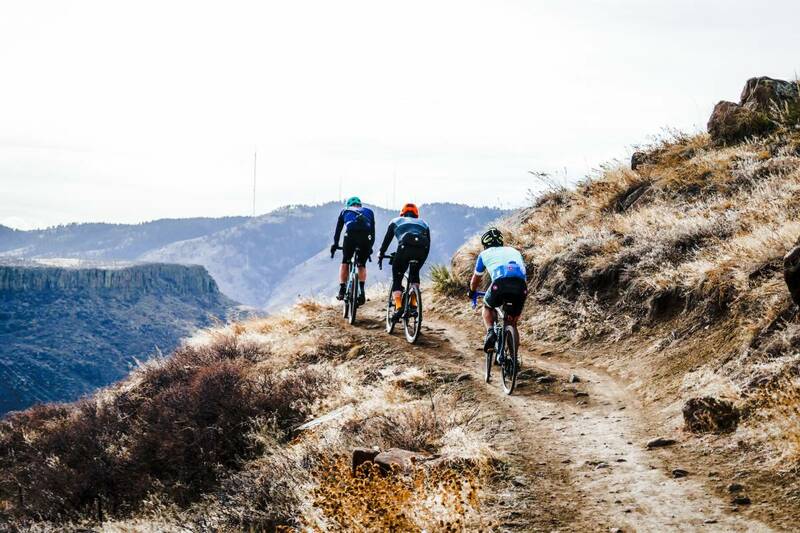 Join Rapha at the Boulder clubhouse for the weekly Saturday open ride. We meet at 8:30AM for coffee and depart at 9AM. 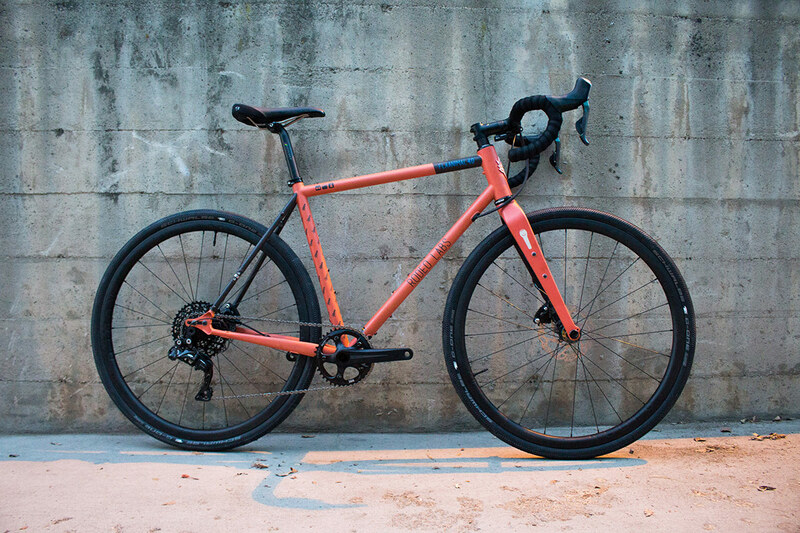 We will ride approximately 40 miles with 2000 feet of elevation gain on all paved roads. You can download the route here. Please RSVP for this ride.